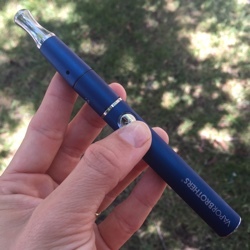 A little bit of daily maintenance will go a long way to help prevent damaging your vapor pen. 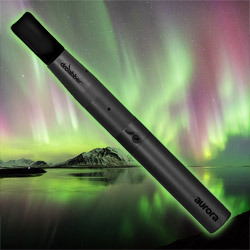 Did you know that almost all vaporizer pens have a lock mode? 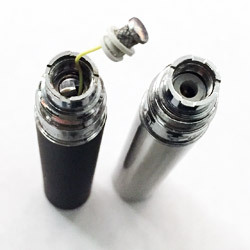 In this post we will instruct you how to lock and unlock your favorite vape pen. Lasts Longer, Hits Stronger - Stag Vapor Co.
Want the party to last longer and hit stronger? 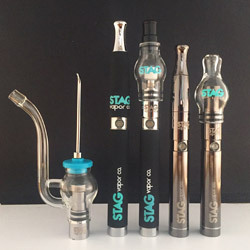 Make your next party a Stag Party with the Stag Vapor Co vape pen.